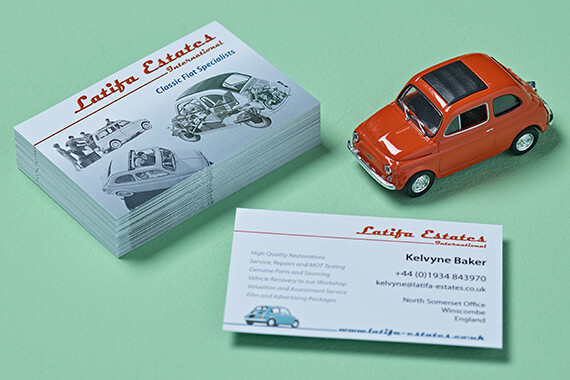 Latifa Estates is a historic company in the South West of England, but for the last 60 years it has specialised and built up a reputation for working on classic Fiat 500s. With an engineering background the owner fell in love with the little car and was intrigued by its design and uniqueness. 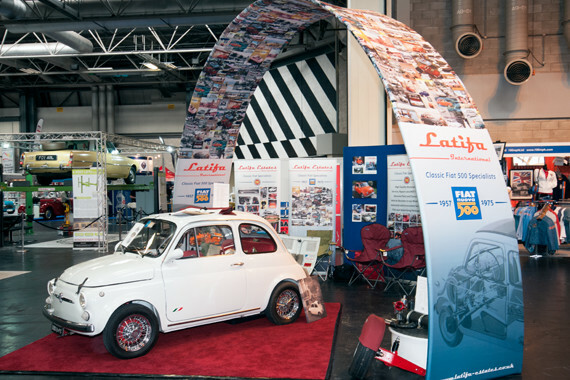 Our work with Latifa has been to help build their brand recognition in trade press, at exhibitions and with existing and new customers. We also produce their parts catalogue which is distributed in print and electronically.